Because the term “EDM” has only recently come into common use, it’s sometimes thought the form itself is new, though its antecedents stretch back several decades—something Ryan Raddon, better known by his stage name, Kaskade, is more than willing to tell the world. 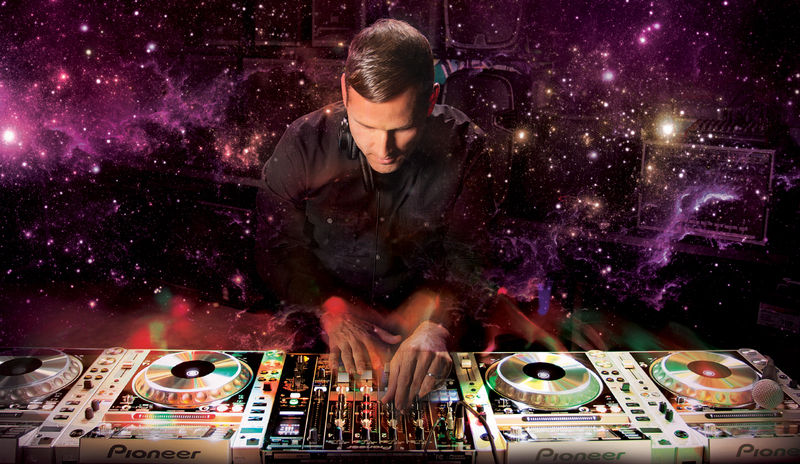 Having started with vinyl, Kaskade had multiple considerations when he moved to the digital world. “I’m very comfortable with the Pioneer gear. I love the 900 Nexus—I’ve been using this mixer since they introduced it. And I’ve been using the CDJ—I had the first model—the touch wheel was very different. When it comes to studio gear, he’s comfortable exploring technological advances in the way music is produced. 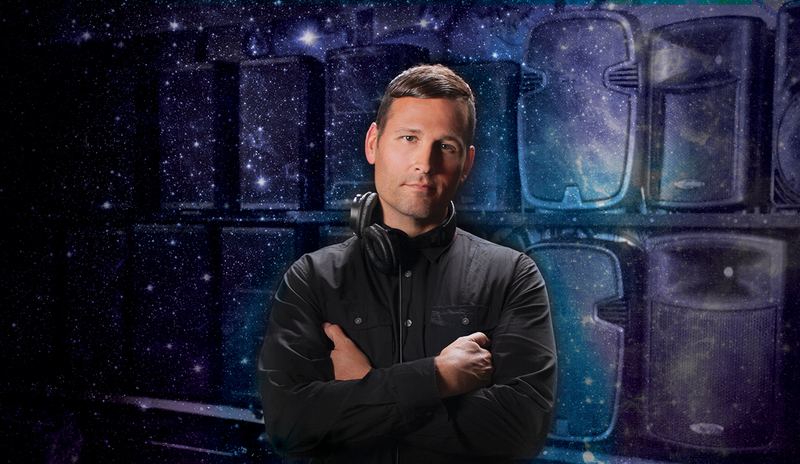 When asked about the switch to mobile production, Kaskade carefully qualifies his answer. “I’m in between,” he says. “Earlier on, when we didn’t have the power of the laptop, you had to be, ‘Okay, I’ve got my Akai S3000 sampler, and I’ve got my computer running Cubase.’ That’s how things were done when I first started producing records, so I feel very comfortable sitting at home in front of my production suite. Now that personal laptops are so powerful, you can do so much more. I mean, GarageBand and Ableton … Ableton’s something that I sketch out ideas in all the time. It’s a very robust program. I can import three or four different grooves, get something going, find a couple of samples, play a lead line and [have] something that I think will work later. I’ll put it away and when I go back to write an album, I’ll go back and re-visit those ideas and explore them more. 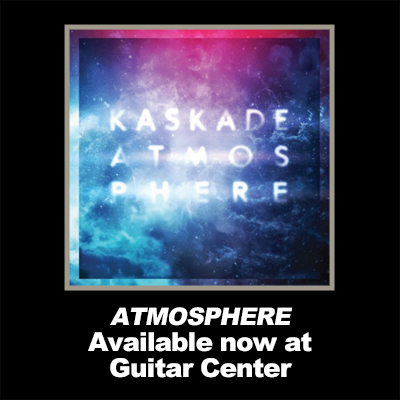 With Atmosphere released in September, Kaskade will have been doing exactly that, re-energizing old fans and building new ones, playing to packed stadiums with his biggest stage show ever—doing what he’s done from the beginning, bringing his music to the crowds.